Envisioned by proprietor Lawrence Fairchild, Stones is an exclusive, limited-production portfolio of Napa Valley wines that combine artistic presentation with unmatched winemaking. Fairchild artfully crafts each iteration of Stones to be the focal point of prominent wine collections around the world. 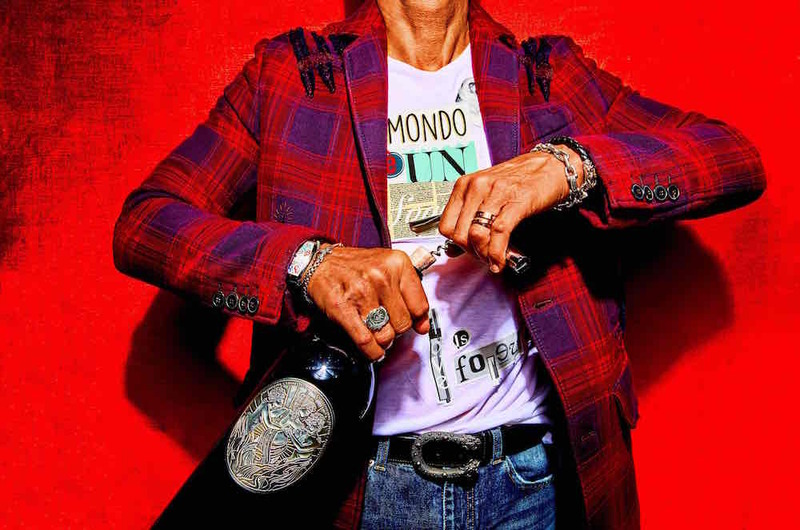 Each vintage release sells out within minutes and is available only to Stones Wine members, who value Lawrence Fairchild’s personal and art-driven approach. Fairchild Napa Valley Winery, helmed by Lawrence Fairchild, boasts two imprints, Fairchild Wines and Stones Wines, sourced from five vineyards located in the heart of California's wine country. The winery's rarefied varieties—some of which are bottled in hand-blown glass and have years-long waiting lists—and unique membership program make the experience of enjoying Fairchild's varieties a truly singular experience, with no detail left to chance. 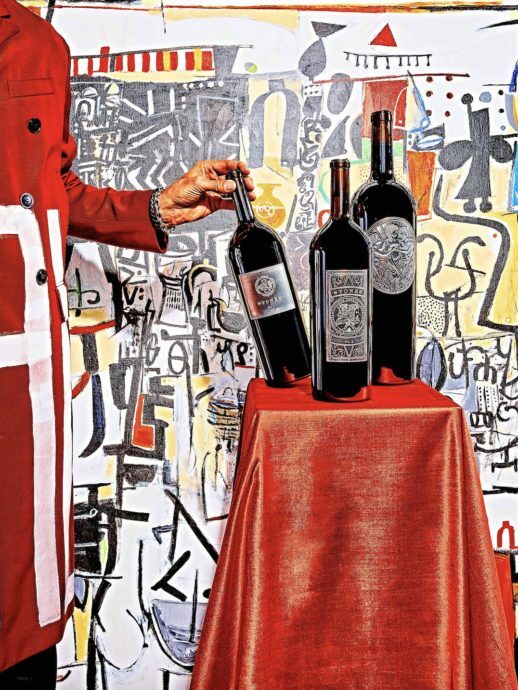 The cornerstone of Stones is where wine and art are inextricably linked. 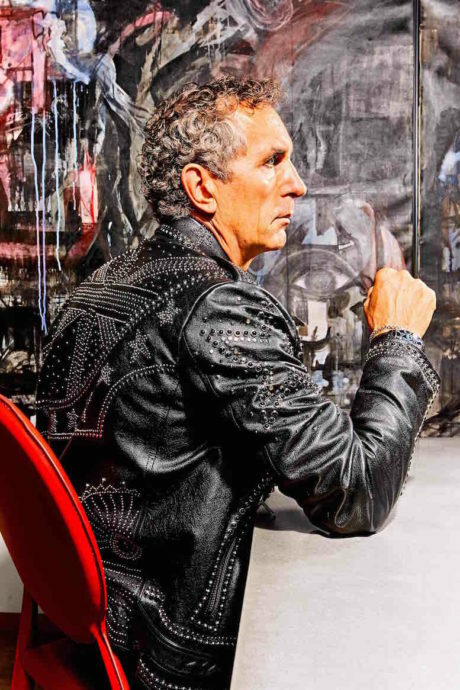 Lawrence Fairchild references inspiration from art –modern and abstract – and couture fashion houses. The visionary behind Stones Wine has garnered a cult-like following, by aiming for the highest-quality wine and presentation. 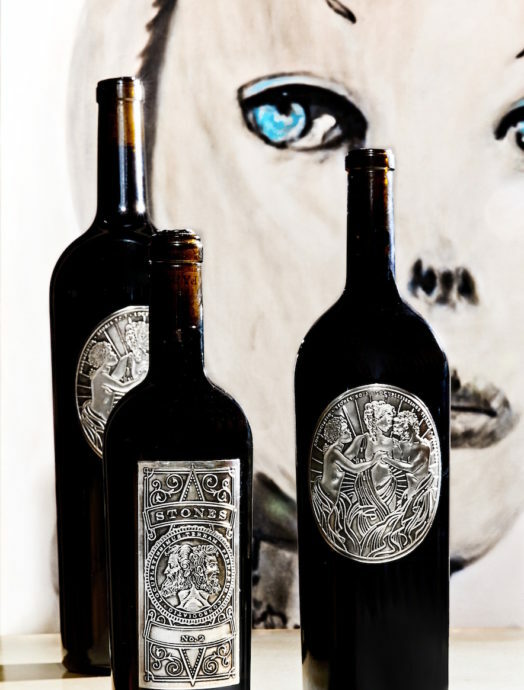 An art piece within each wine cellar, the exquisite packaging of Stones is hand-illustrated original art, hand-pressed in zinc and dipped in Bordeaux.